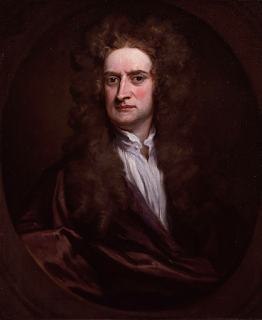 Newton followed Gassendi in fusing the Epicurean or Lucretian theory of atoms with the Christian doctrine. In Gassendi's atomic model there is a rejection of the basic principles of Epicurus—that nothing is created out of nothing and that God has no role to play in creation of the universe. Gassendi asserts that God created the universe, the void, and the atoms from nothing, but he supports the Epicurean theory of everything being created through the interactions between atoms. Newton admits this view of atoms in his ontology. How does this compare with the (probably) Hermeticist values which come with his considerable work in alchemy?